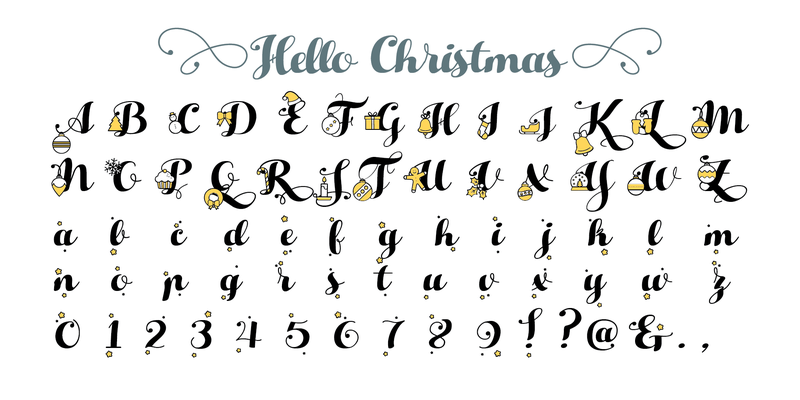 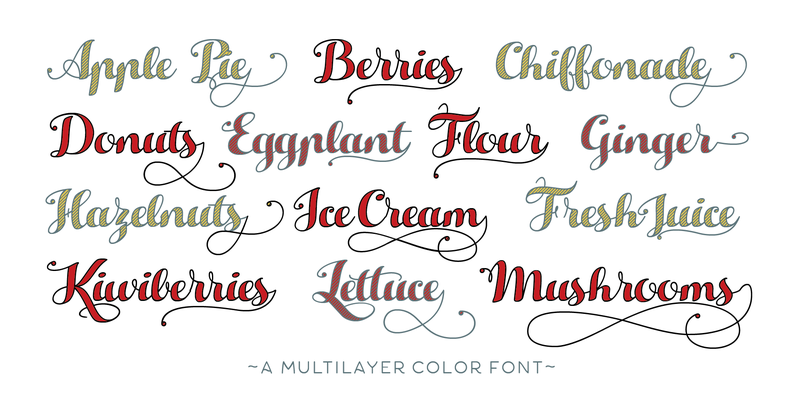 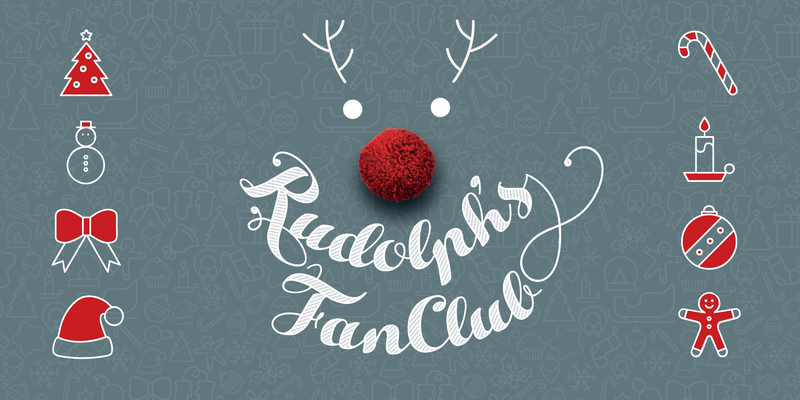 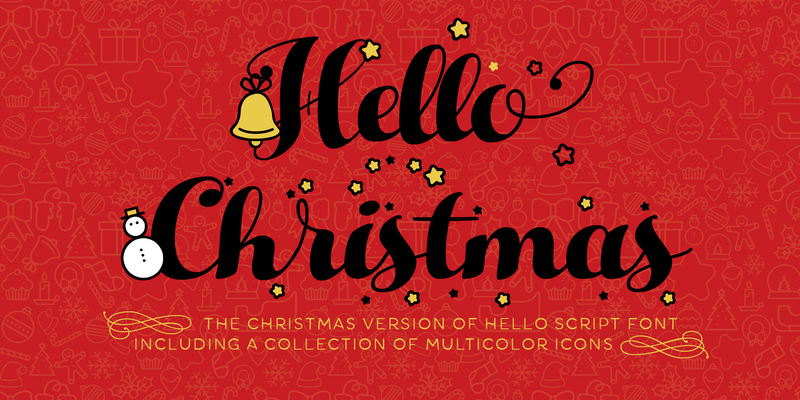 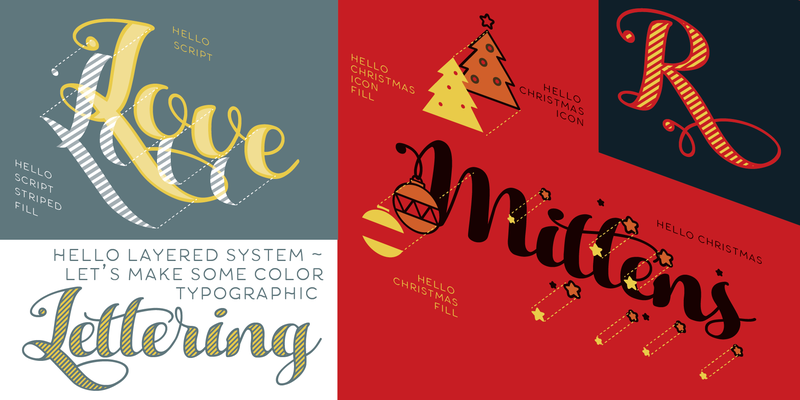 The Hello family features a sans serif companion (Hello Sans) as well as a christmas-themed version (Hello Christmas) with a set of Icons (Hello Christmas Icons, designed by Cristiana Pezzatini), both featuring multilayer color fill. 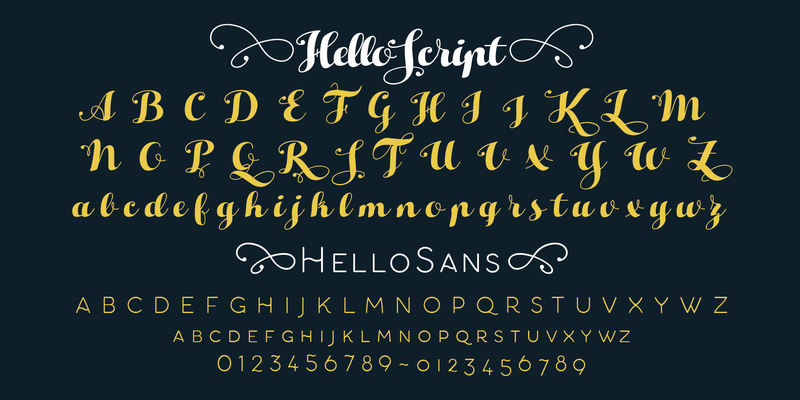 Please Notice: Hello Script makes full use of Open Type substitutions to avoid letter clashes in uppercase and provide ligature, alternate and end characters. 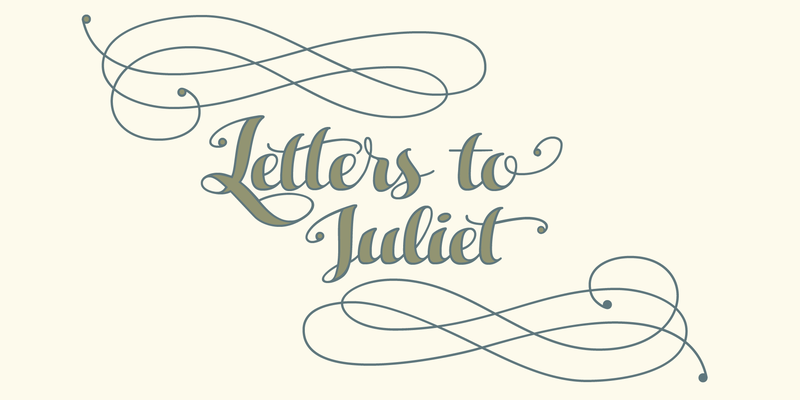 Ending forms can be accessed through openscript by typing an underscore after the letter, while multiple hypens before and after a word provide additional flourishes. 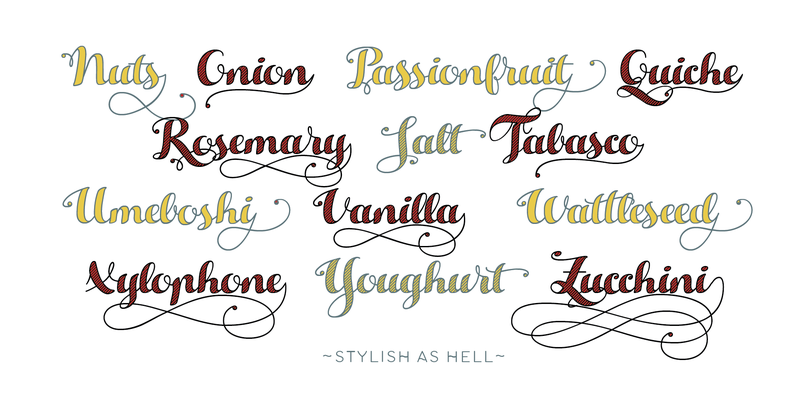 Some advanced features (alternate endings & ligatures) are developed using open type technology, fully compatible with Adobe software and major design softwares and OS, but not supported by every software. 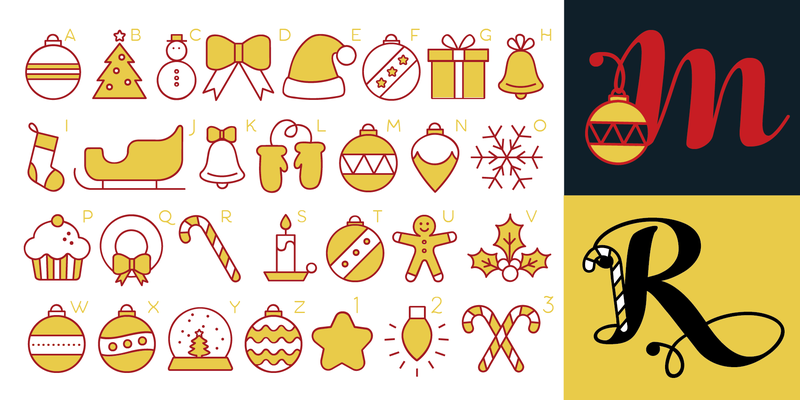 Check before buying! 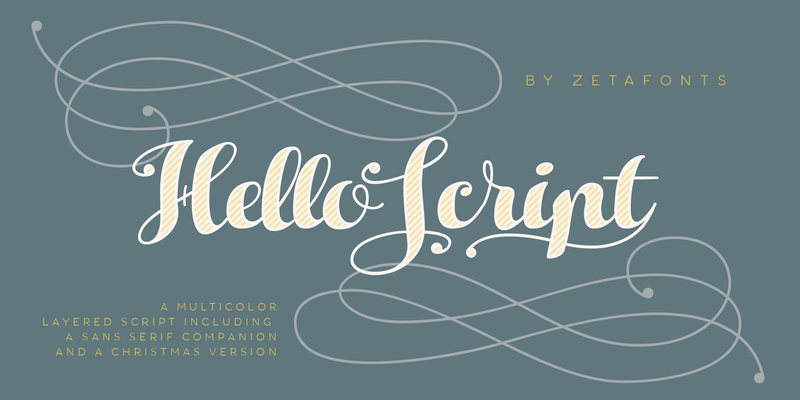 Older versions: Older, number-less versions for multi-size screen composing (Hello Script Large Size, Hello Script Small Size, Hello Script XXsmall Size) have been discontinued and are provided in the compatilbility pack to Hello Script.